Hi friends. Today I have another card featuring some of the Vintage New Release dies from Cheery Lynn Designs along with lovely ribbon from the July Ribbon Club Assortment from Really Reasonable Ribbon. What a great combination! 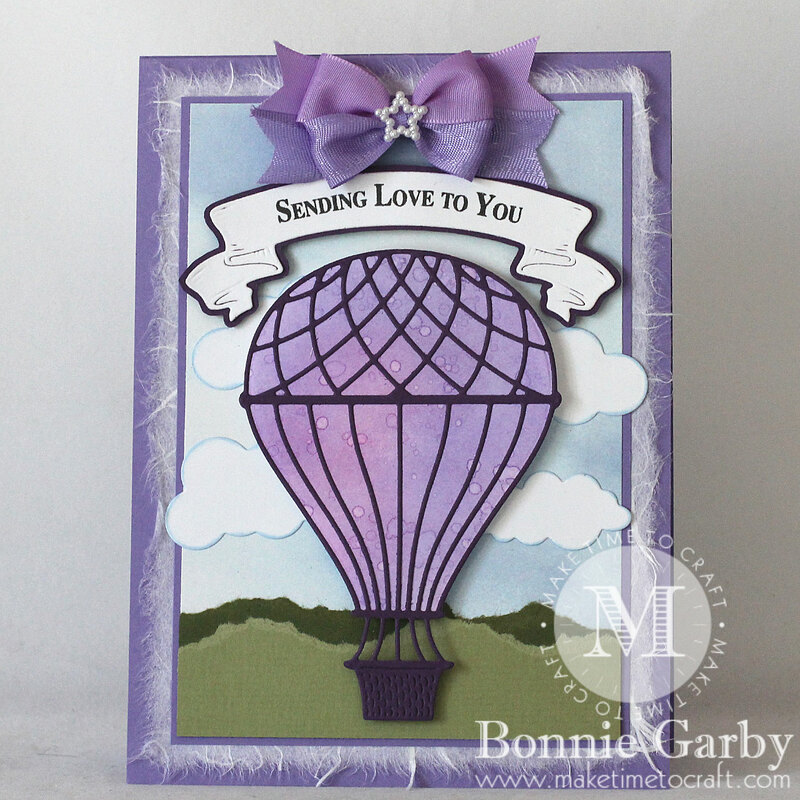 My card today features the Vintage Hot Air Balloon Die set from the new Vintage release. This is such a fun die with amazing detail. Just look at that basket. This is a two piece set and there is a die included which will but out the balloon portion for you so you can make it any color you want. No fussy cutting needed! My sentiment was stamped on one of the Weathered Scrolls dies. 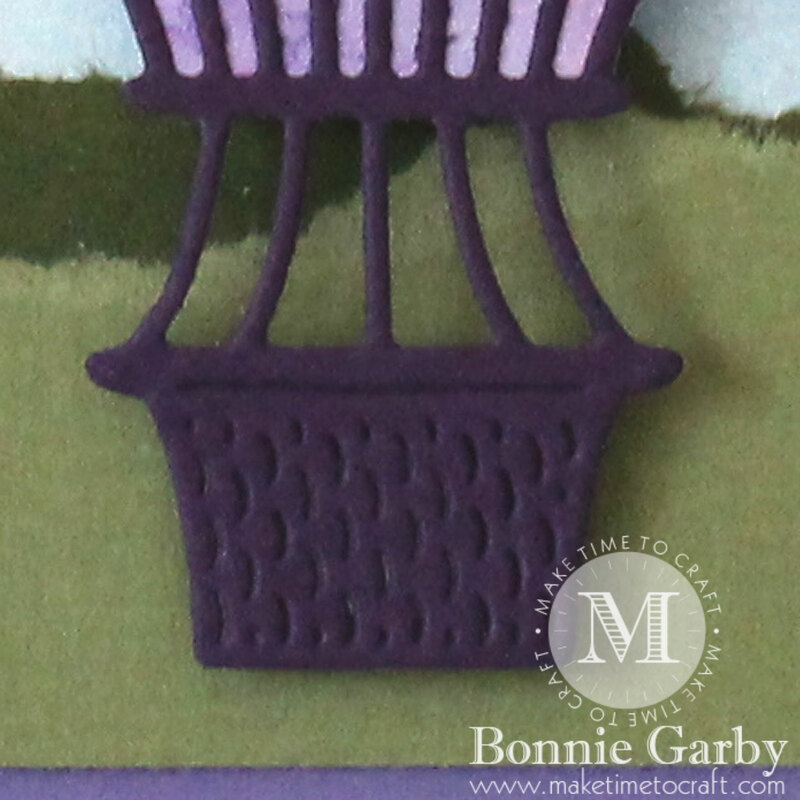 In order to get the dark back layer, I traced around the die and cut in dark purple. I also pulled out my Whimsical Sun & Clouds die set and cut a variety of clouds to use in my sky. 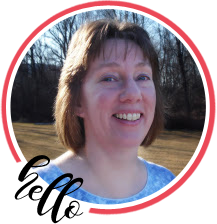 My card was topped off with a bi-color bow made on my Bow-it-All V3.0 tool using two of the ribbon styles in the July Ribbon Club Assortment from Really Reasonable Ribbon. I then added a pretty Pearl Star Shaped Embellishment to the center of the bow. 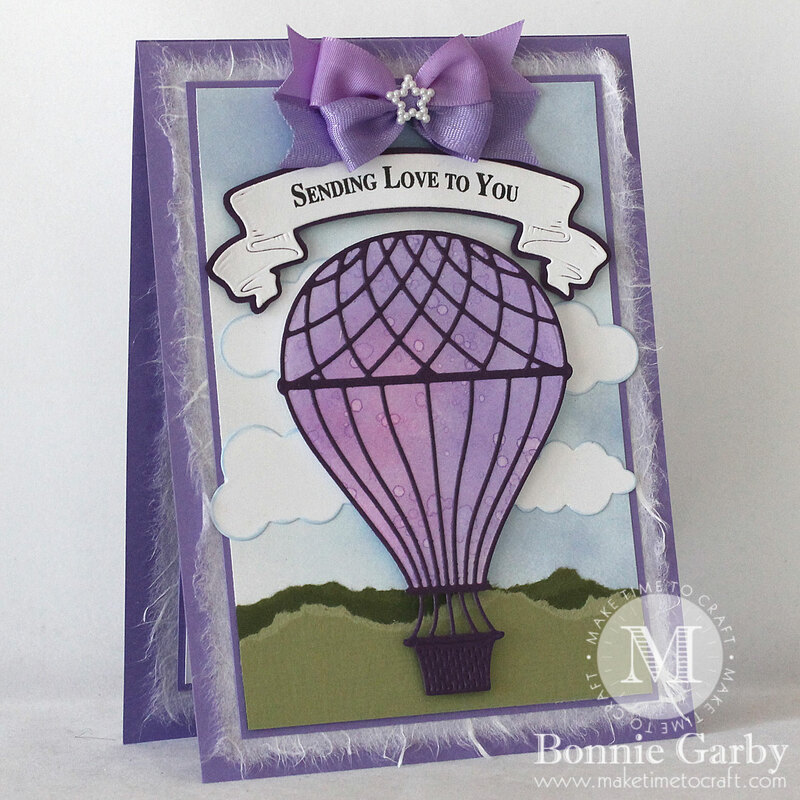 Wonderful card and detailed dies! Love the hot air balloon and your background scenery. You’ve created the feeling that this balloon is just lifting off for a new adventure! Great use of scenery! I love that gorgeous color in your hot air balloon! Just beautiful! What a great card. I love that balloon … very fun! 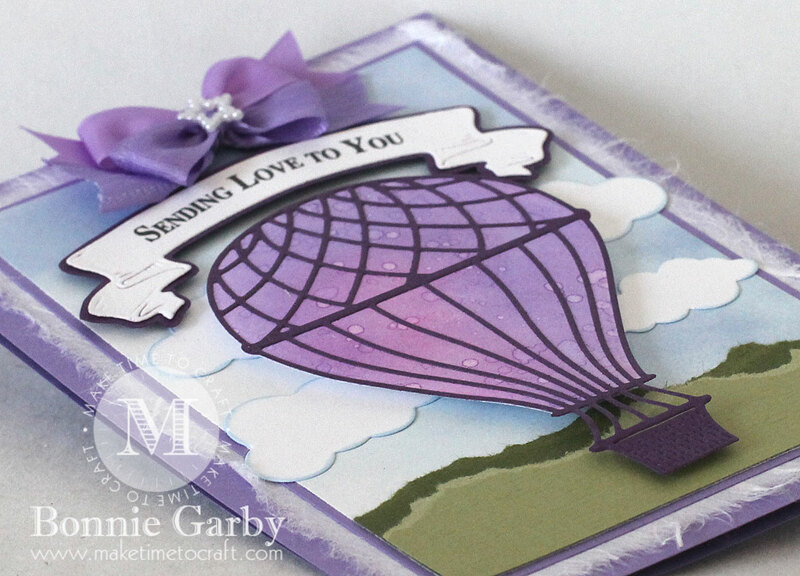 Gorgeous Colors … My Favorite Color Purple Beautiful Card Thanxx For Sharing With Us At Jo’s Scrapshack. 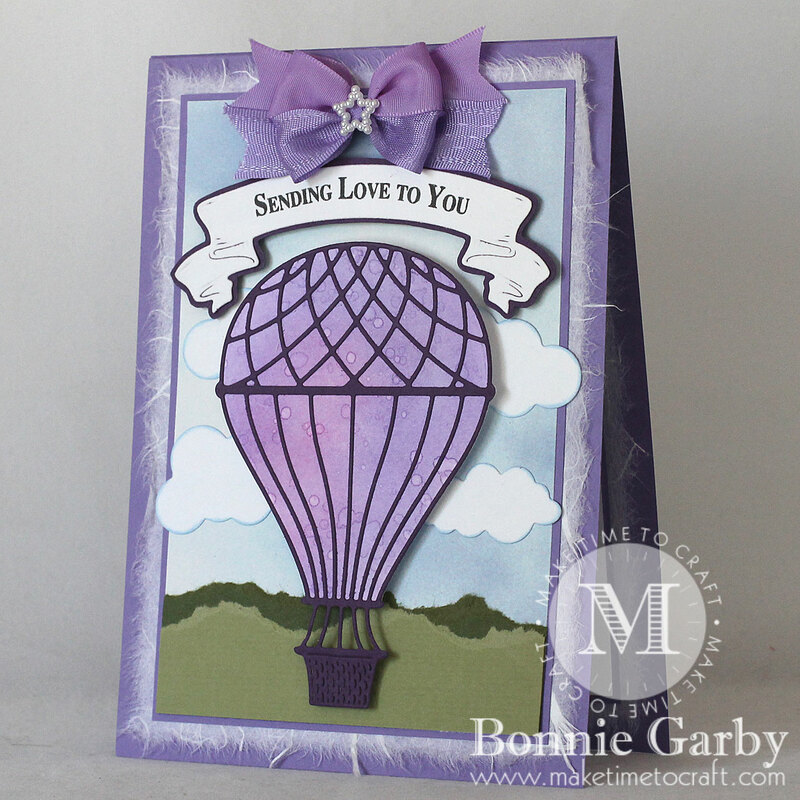 Love the scene you created with the balloon die!